"Gateway State” Ogun has emerged the Week 9 State Powerball of the National Jackpot. The winning numbers for the Week 9 Draw, held at the National Jackpot Studio of Give‘n’Take in Gwarinpa, are 29-14-35-17-23. Give‘n’Take urge all player who won prizes to redeem their winnings without delay. Any winner who has any challenge in doing so should contact our head office. So far over 5812 persons have won prizes at the Weekly National Jackpot Draw which started on 25th June, 2017, although no Jackpot winner has emerged yet. Last Week, Mr Ikyernum Elijah Terese from Gombe state won Two (2) Million Naira by hitting the winning combination numbers of 25-33-35-11-12 but did not get the State Powerball. This week’s winning analysis shows that a total of 716 players won prizes on the off line platform using POS with our various agents nationwide, while 159 players won in the online platform, using the mobile app and web play making it a total of 875 winnings. 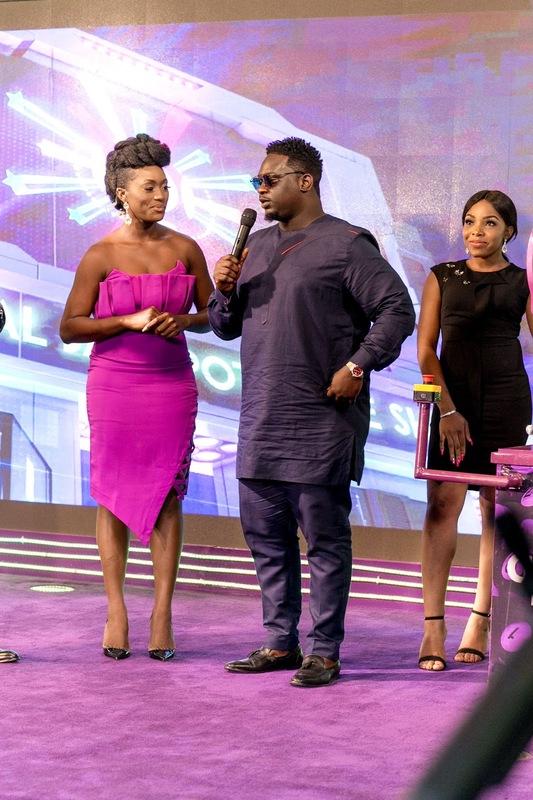 The Week 9 National Jackpot Gameshow Draw was graced by performance by ‘A’ list artist, Wande Coal and special guest appearance by Marvis of Big Brother Naija. Our live audience was electrified by Wande Coal’s popular hit songs including. In the tradition and rules of the National Jackpot, the prize will keep increasing until a winner emerges. Give’n’Take offers Nigerians, who are 18years and above, a life time opportunity to play and win the weekly Jackpot prize and any of the other prizes. 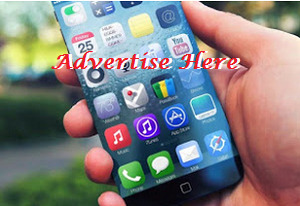 Play is available through any of our channels which includes through our MPOS via our agents nationwide, our mobile app downloadable at app.gntbig.com or via our web play by logging into our website at gntbig.com. In addition players can play through Quickteller and ATM machines. Play for this week is open which will see several people winning prizes at next Sunday’s draw which is hoped a jackpot winner may emerge. Live Draw will be as usual at 6.30pm on NTA/Startime, WAPtv and live audio on Greetings 105.7FM. HiPTV shall hopefully also be joining this week.